Connecticut is rich with historic resources. 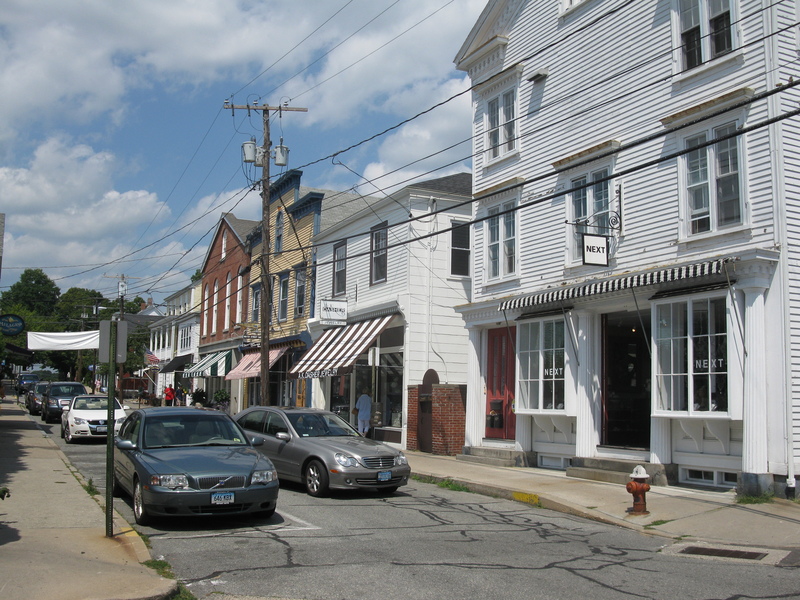 Local historic districts have proven their worth, socially, culturally and economically. This report examined the impact of local historic districts on property values. In no case was there evidence that being in a local historic district reduced property values. In fact, in three of the four communities, properties within historic districts have had an annual increase in value greater than that of properties in the community as a whole.